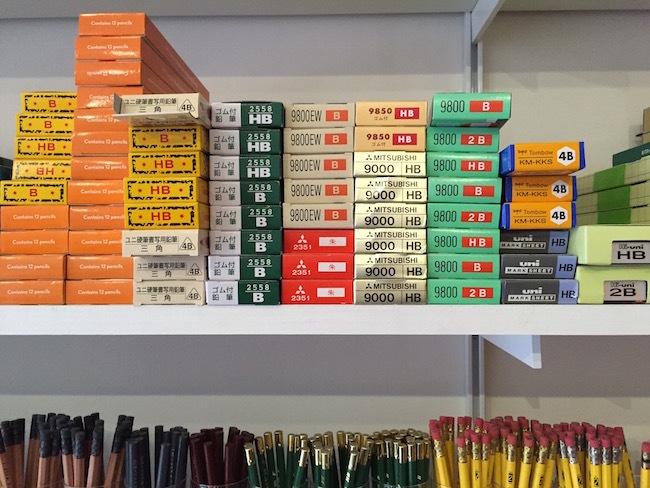 Last time I went to New York in 2014, I did a bit of a round up of stationery stores I went to, along with some vintage finds at Williamsburg Flea Market. This time, given that I was there on my honeymoon, I didn’t want make my husband traipse around tooooo many stationery shops however I absolutely HAD to go and check out CW Pencil Enterprise as it didn’t exist last time I was in town. Here I am looking like a geek outside the shop. I love that the sign doesn’t even need a name, you can see that big pencil a mile off! 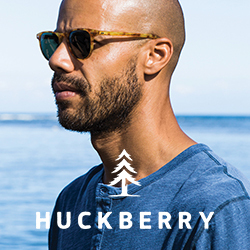 The store is small, but perfectly formed. 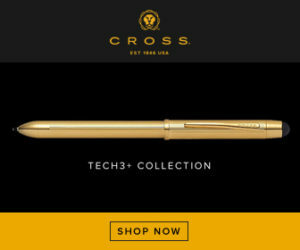 So beautifully laid out and in such a way that encourages you to try before you buy; there’s a testing desk and everything with draws full of pencils and notebooks full of other people’s doodles. You know how sometimes you go into tiny shops and it’s really intimidating? CW Pencil Enterprise isn’t like that at all. 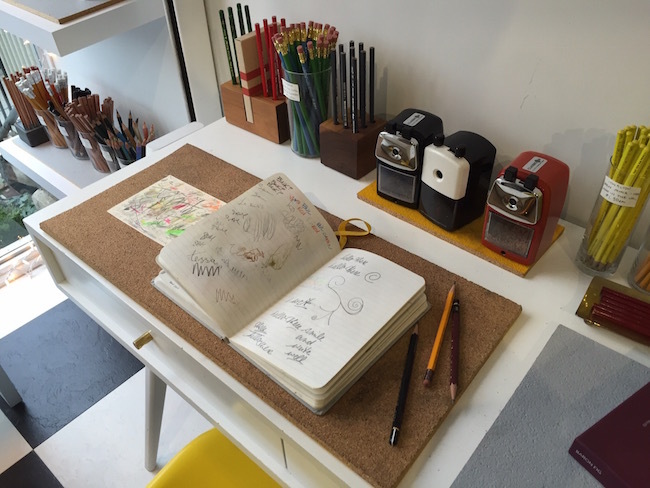 It’s a really friendly shop and everyone is talking about pencils (obviously!). 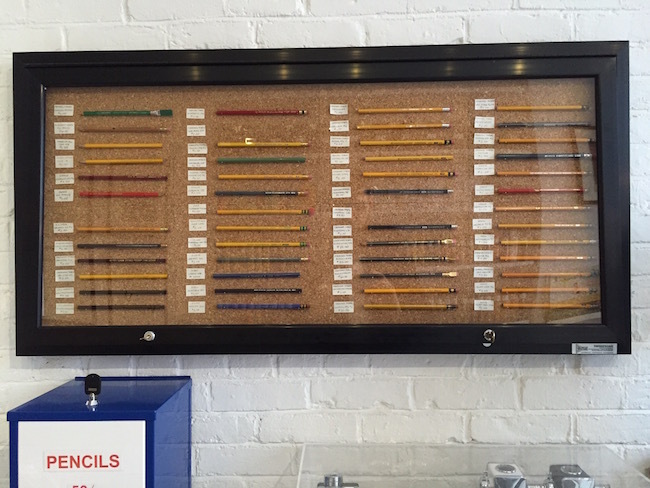 There’s also lots of cool pencil based displays/art on the walls too. I’m not the only one that’s been there recently! 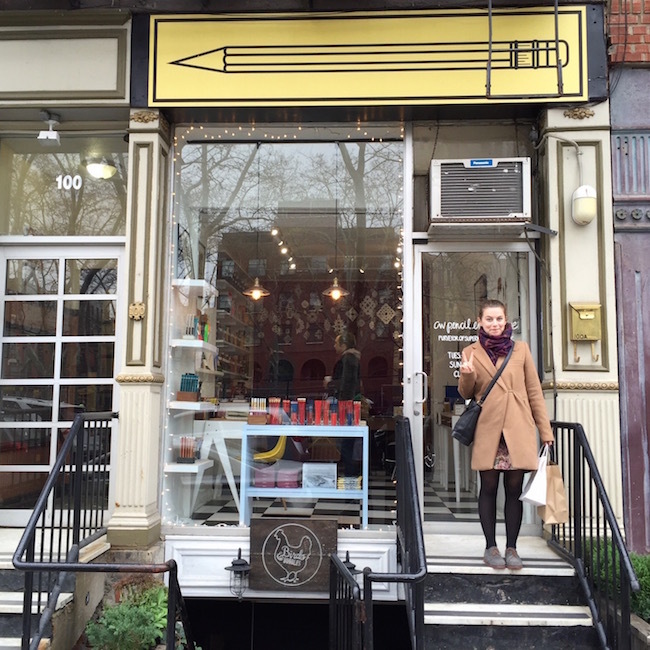 There was a great post on the Owl Ink blog recently: NYC Stationery Attractions. Elaine took some great photos! I didn’t take my DSLR away with me (packing for the Caribbean and NYC was quite tricky! ), so all my photos of the shop are just iPhone snaps. 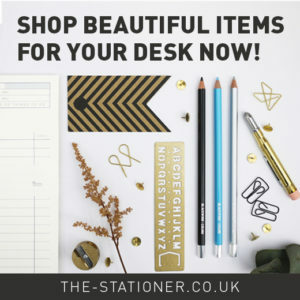 The Pen Addict podcast also recently covered this with June Thomas talking though her favourite stationery shops in NYC. 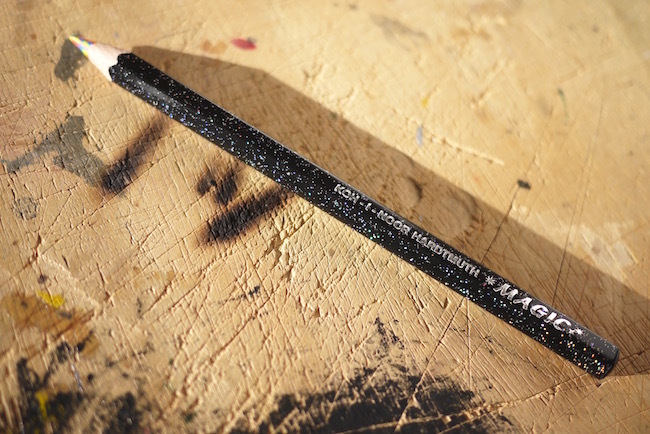 To highlight a few, I got another Koh-i-Noor Magic Pencil. I do already have one but this one is cool because a. it’s black and sparkly, and b. the lead is neon colours. 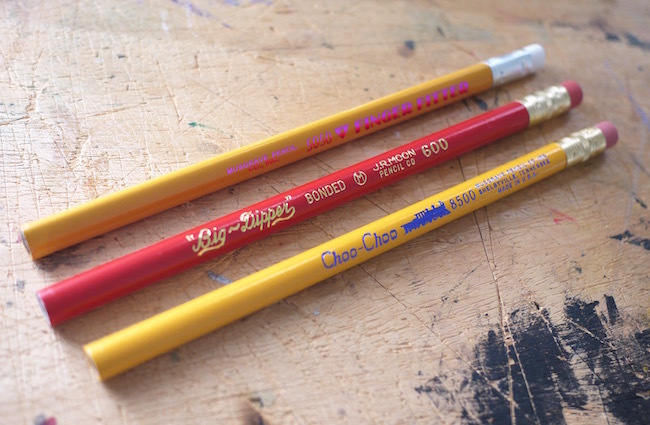 These are all Harry’s choices, quite the opposite of what I’d choose, they’re all fat pencils. I think they’re actually mean to be for kids but Harry says they will be useful for woodwork/toolbox as they’d be harder to lose. 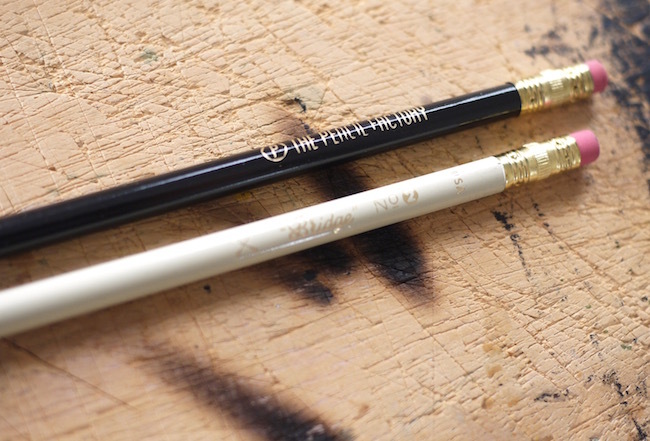 I love love love the design of these two Musgrave pencils. 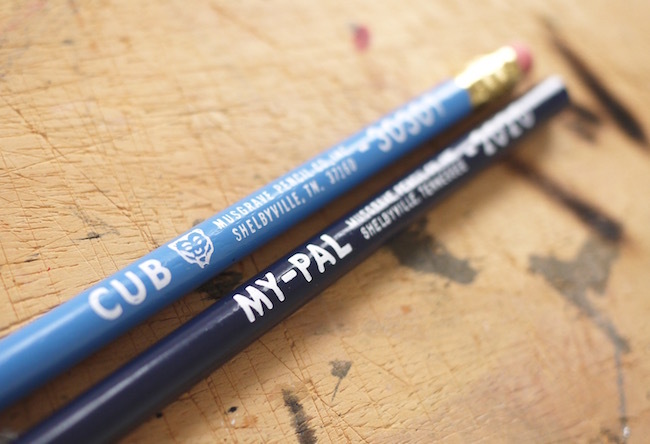 Again, I suspect they’re for kids but I love the lettering, and the names; My-Pal and Cub. 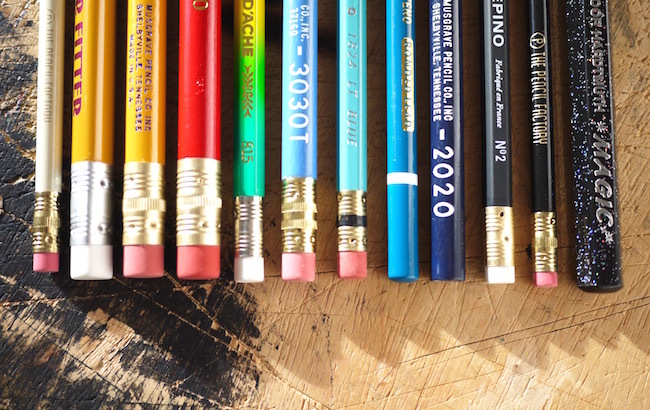 These are much more up my street than the fat pencils; skinny and sophisticated, I really like these dainty “Bridge” pencils by The Pencil Factory. And that’s about the end of it! And I only spent about $15! 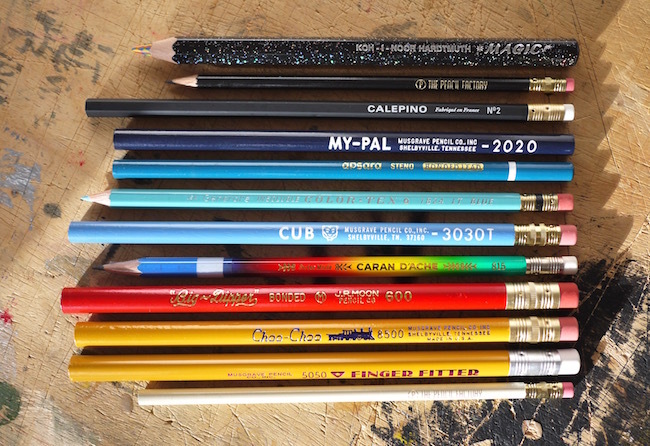 Lots of new ones to try, I’ll let you know how I get on… Have you been to CW Pencil Enterprise? 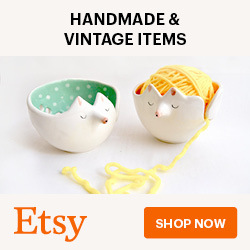 What did you buy? 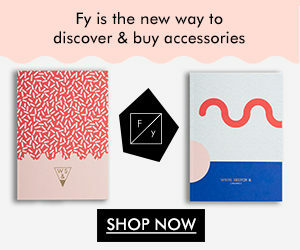 For more NYC stationery shop suggestions, you can check out my stationery store map of the world.